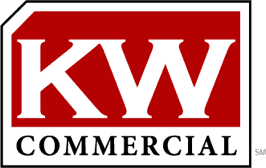 With over 25 years experience, Jerry Wolking provides residential and commercial real estate services to buyers and sellers located in and around the Quad Cities area, including; Bettendorf, Davenport, LeClaire, and Pleasant Valley, IA and Rock Island, Moline, East Moline, Milan, Colona, Orion, Coal Valley and Silvis, IL. Jerry’s professional style and commitment allow him to hold client satisfaction as his highest priority, he works hard to make the entire home buying and selling experience as productive and enjoyable as possible. Whether his clients are first time buyers or seasoned investors; Jerry works tirelessly to accommodate their needs and exceed their expectations. 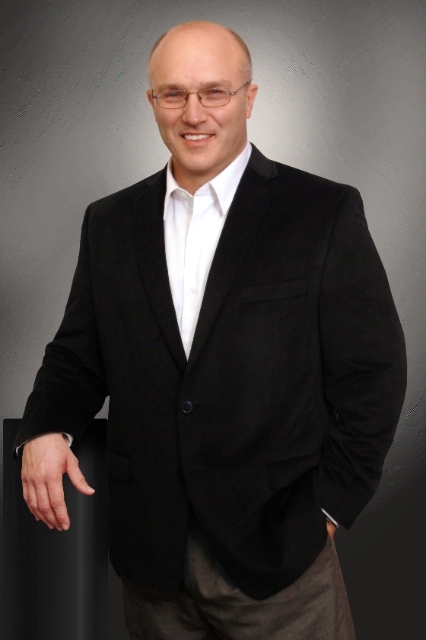 Committed to his community and the real estate industry, Jerry has been involved in several endeavors in the past. These include: Citizen Advisory Council, Development Association of Rock Island, Youth Sports, Rock Island HS Drama Department, member of the Board of Directors for QCARA, Chairman of Regional Professional Standard and the Chairman of the Grievance Committee. Residential & Commercial. Iowa and Illinois. Buyer and Seller Representation.